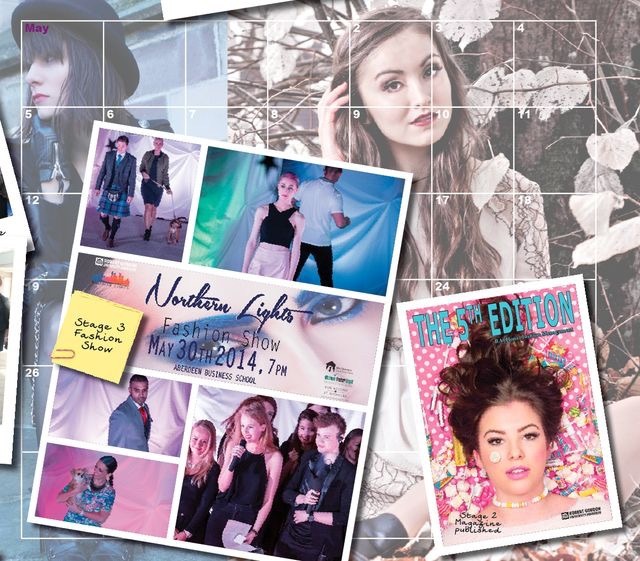 May is always an exciting month at the Fashion Place, where we are on the countdown to our annual fashion show, a golden celebration of the fiftieth anniversary of Aberdeen Business School. We’re also eagerly awaiting the arrival of our fashion magazine which will be hot off the press in the next couple of weeks… Much excitement! This entry was posted in Events, News and tagged aberdeen, Aberdeen Business School, annus moris, fashion communication, fashion event, fashion magazine, Fashion Management, fashion show, fbf, flasfback friday, flashback, friday, golden anniversary, may, robert gordon university, spring, students, the golden show. Bookmark the permalink.